Beacon Mountain Farm & Ranch is dedicated to locating premiere Land and Ranches for sale in Colorado and the American West. 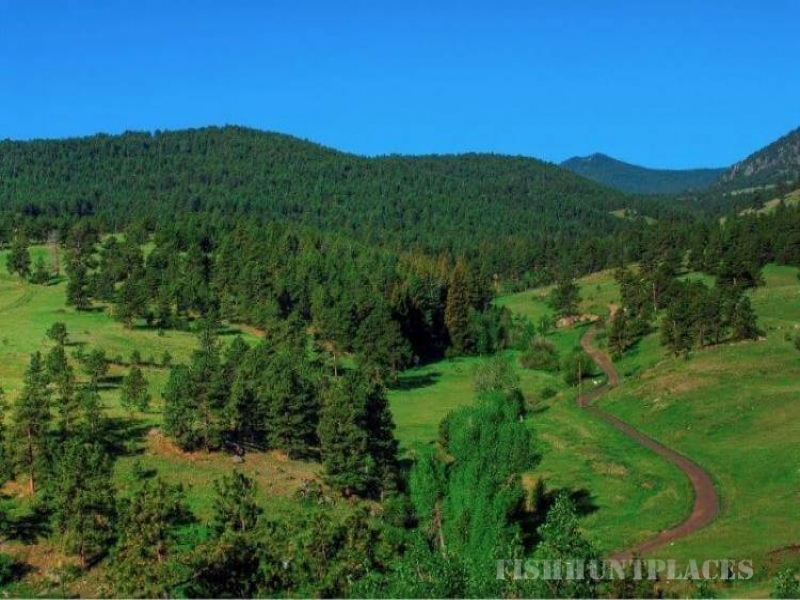 We work with a discriminating clientele that enjoys the beauty and lifestyle of ranch living while appreciating the investment value of Ranch and Land Real Estate. Our buyers and sellers come to us with a wide range of Ranch investment criteria. Buyers might be looking for Horse Ranches for sale. Some are selling a Working cattle ranch or a Hay Ranch. 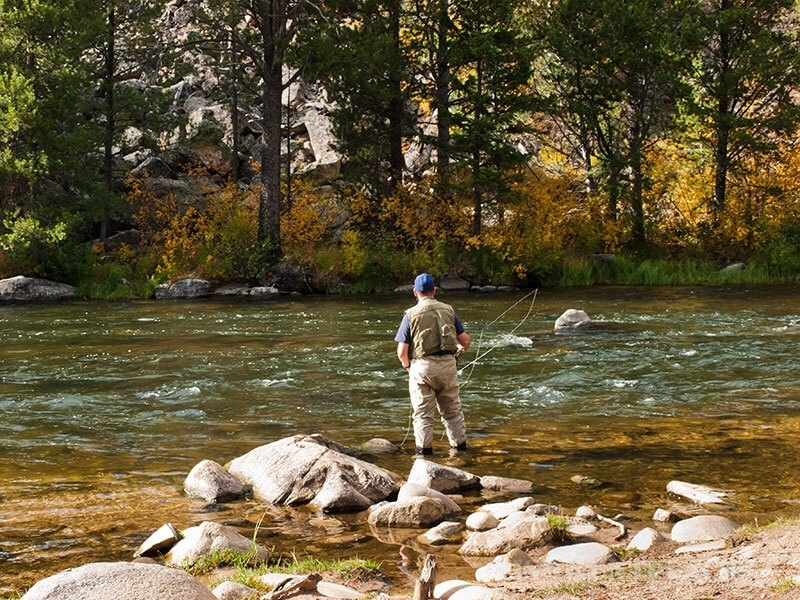 Others prefer to look for Fishing Properties or Hunting Ranches for sale. 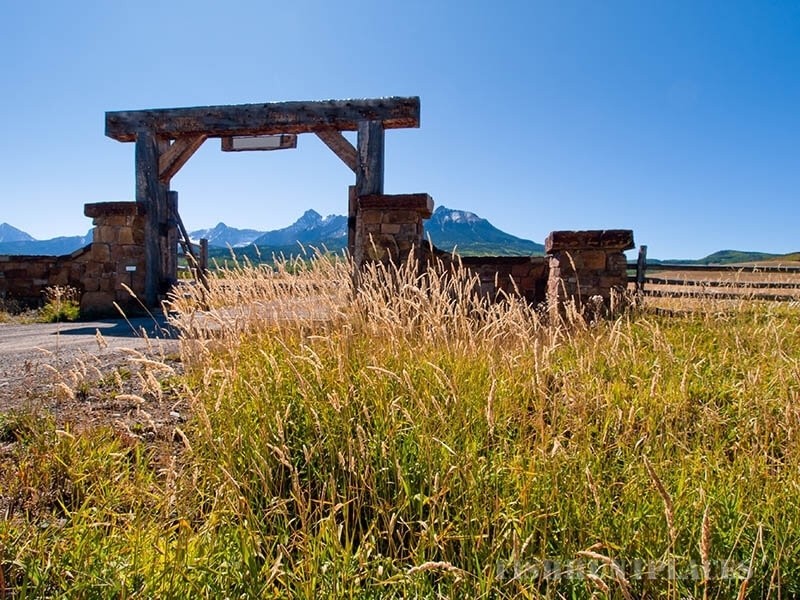 Many have found that owning a Recreational Ranch or an Off Grid Property with a good barn and 35 acres is all they need to meet their heart’s desire.